It has been months since the value-added tax (VAT) was implemented to the whole nation of the United Arab Emirates (UAE) the last 1st of January 2018. VAT is an indirect tax. Mainly acting as its name that value is added to each supply chain at a respective rate. In the UAE, the government has chosen to stick with one of the lowest VAT rates in the world, which is 5%. VAT in UAE was not implemented hastily. The government has conducted research and has discussed it over and over again in their meetings. The country has been trying to break its dependency on its oil reserves, hence tourism and tax system were born. The government is doing well so far in their goal to completely set themselves completely away from the oil-generated revenue. With the first year of the tax system expected to bring in a huge amount of money that will go to the budget for infrastructures and facilities, it’s expected to continue. Basically, the tax in its all form has brought a lot of change to every individual may it be big or small. For the businesses, there are some that are not that affected and some that are so affected and there are some that are barely noticing any difference. One of the changes that the tax system has brought is the FTA Audit File for the accounting software of each business that is registered for VAT. This is an essential part of an accounting department of a company. It streamlines the processes and procedures needed to make things in order for the accounting side of a business. It doesn’t matter if it’s a small or big business, accounting software should be what the accountants are using to make their lives easier. And with this, the Federal Tax Authority (FTA) expects every VAT-registered business to have competent accounting software in order to handle the new system. Now, What is FTA Audit File? 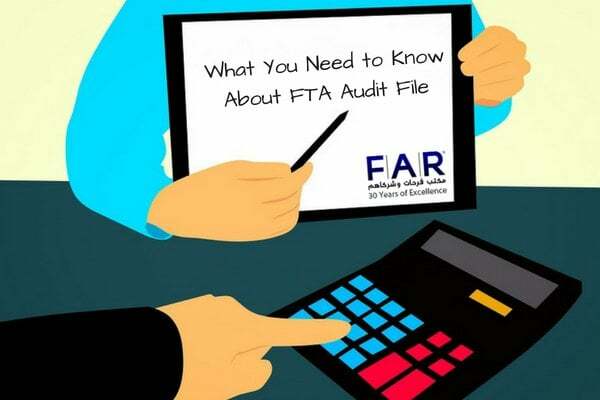 Since FTA can and will audit businesses when they deem necessary for the assurance that they are indeed doing their part in complying with the laws with regard the tax system, they have created a concise file that captures the information that they need. Therefore, FAF is full of information that the FTA needs in order for them to assess your business and your compliance. One thing that helps in this is the accounting software that companies use. They should be aware of their software can produce FAF or not. Every company is expected to have an accounting software that is able to produce FAF for a quick response to any questions of the FTA or any other information that they may need to obtain from you. Manual recording of transactions of a business is such a time-consuming process that using a tax accounting software will reduce and eradicate this altogether. There will be a reduction of costs that businesses might incur in order to comply. There is also a reduction of administrative costs on the side of the FTA because of how easy it is to produce the FAF. It is not easy to deal with something new in the industry especially when you are running a business. 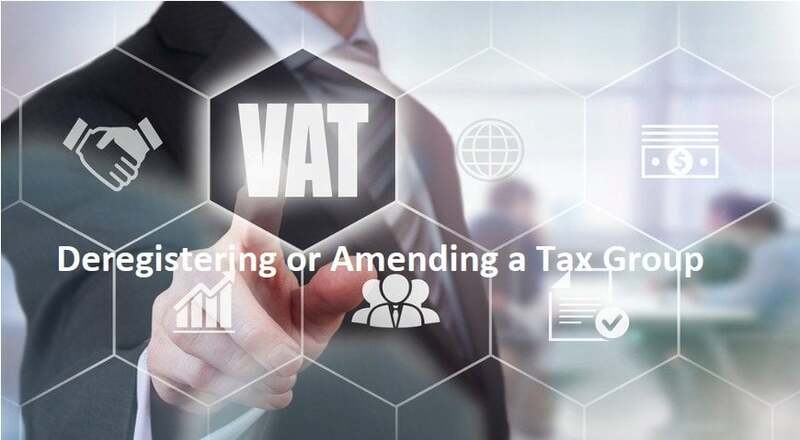 It is often found by people the difficulty of complying but it is made easy with the help of experts, like VAT consultants in UAE. 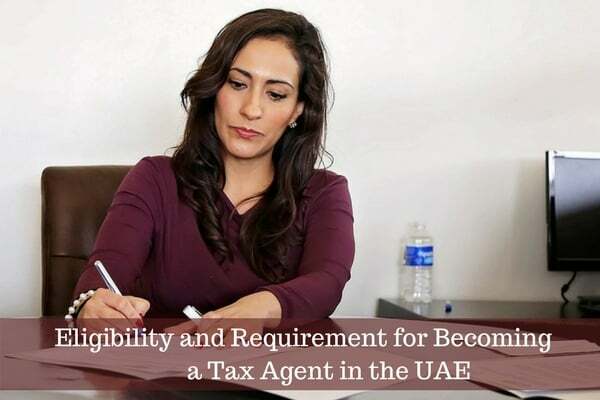 As a regulated tax agent in UAE, FAR – Farahat & Co. can easily help you out with any tax-related issues or concerns that you may be facing. We can ensure that you are complying with the law, and we can make sure that you have the right tax accounting software to help you out in this tax era. With our experience of more than 30 years, we are capable of safeguarding your data and providing the best solutions possible for the most remarkable outcomes. We will surround you with the best VAT consultants in UAE that you can find. We are a team with extensive knowledge in this field that is willing to lend a hand to you. Call now to have a free consultation. 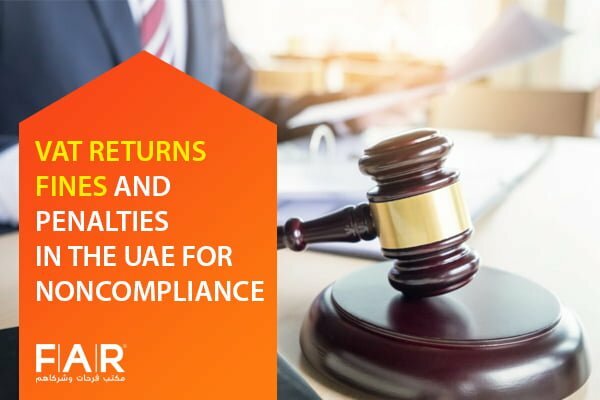 Previous Post What You Should Do to Get Your TRN Next Post Why Deregister or Amend a Tax Group in UAE?